The expectation is that next year we will see a rise in interest rates; it’s the tool the Bank of Canada always uses to stimulate or cool the economy right? Maybe not. BoC chief Stephen Poloz, speaking yesterday on CBC’s The Current, suggested that there could be a change in policy to a “neutral interest rate”. The concern for the Bank is that any hike in the interest rate could have a disproportionate impact on the wider economy, given the high levels of consumer debt. The last thing anyone needs is homeowners struggling with mortgage repayments, cutting back on other spending and the ripple effect that would have on the retail and leisure sectors and business in general. 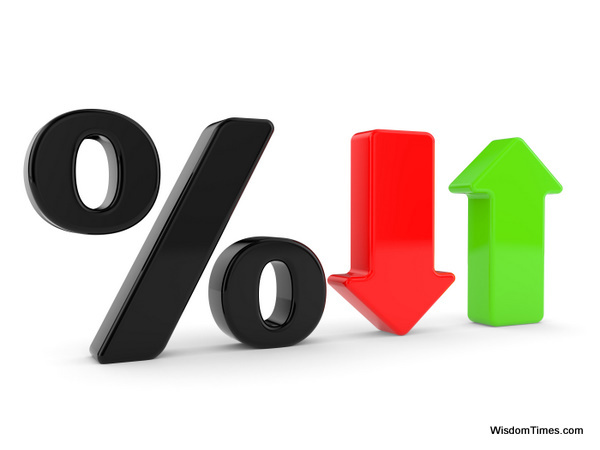 A change in policy could mean fewer interest rate decisions and an average rate being lower than the predicted 3 to 5 per cent.